“This was the first time I was confronted with injuries caused by gunshots, grenades and mines – and they were often horrific injures,” reflects Helmut Shoengen, a doctor/anaesthetist who recently returned from his second mission working in Aden, Yemen with Médecins Sans Frontières. “We treated many severely injured patients, men, women and children as well, with gunshot wounds to their heads, chests, abdomens, arms and legs. Grenade injuries were bad, because they often included burn injuries to the face,” Helmut said. “But the worst ones were the mine injuries where limbs would just be ripped apart.” Médecins Sans Frontières began working in Yemen in 1986 when high levels of poverty and unemployment combined with continuous insecurity made it difficult for Yemenis to access healthcare. 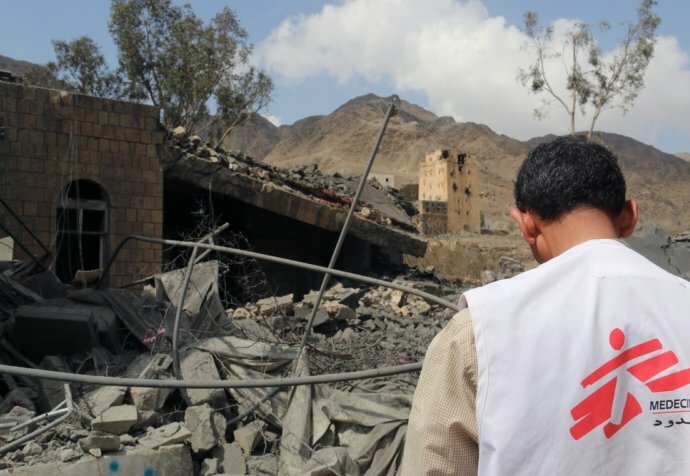 However, since the outbreak of violence in March 2015, many health facilities in Yemen have been damaged or destroyed, medical staff have fled, and transport has become extremely challenging due to high fuel prices and insecurity on the roads. 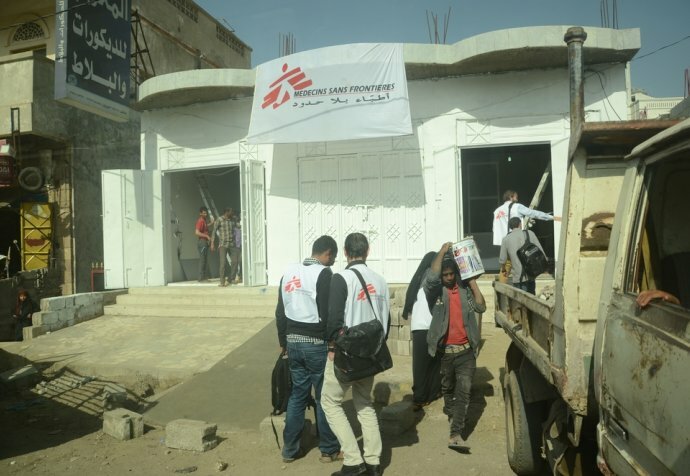 Médecins Sans Frontières has provided urgent support to local hospitals through the Ministry of Health (MoH) and currently has 2020 staff in Yemen. In Aden, We have been running an independent emergency surgical centre. Between March 2015 and March 2016, Médecins Sans Frontières alone received more than 8,000 injured. But shifting front lines, severe political insecurity, lack of functioning medical facilities and few ambulances means that accessing urgent medical care is virtually impossible for many caught in the conflict. “Occasionally patients would arrive from a long way away. They would sustain an injury and then travel for a number of hours in pain. And once they arrived, often all we could do was amputate,” Helmut said. “And you could say these were the lucky ones because they had made it to the hospital.” But while their lives were saved, their wounds created other complicating factors.